(27 cm), 571 (1) pp., illustrations. Publisher’s red cloth, blue lettering-piece; pictorial dust jacket. 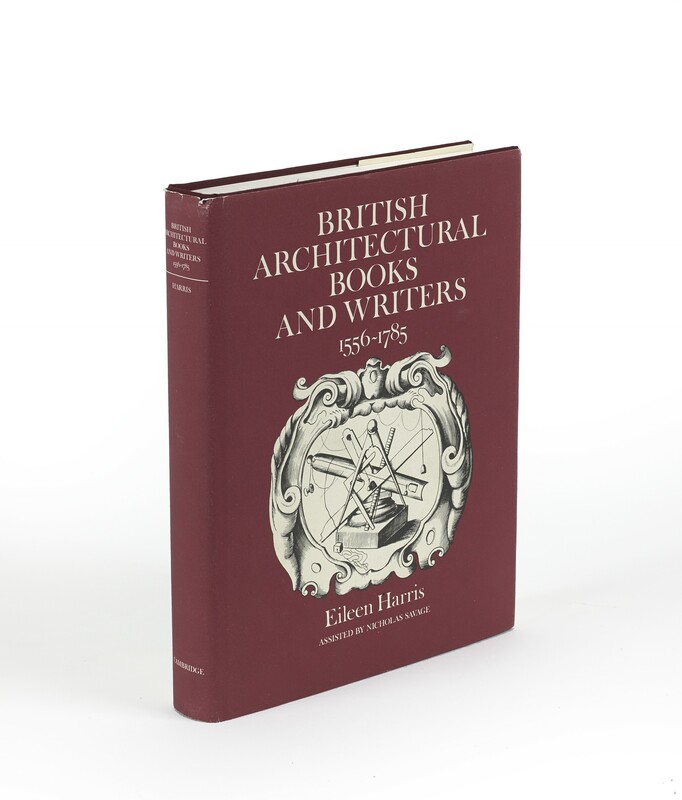 - Contains essays on 220 authors and their published works, followed by detailed descriptions of each work in its various editions (955 entries) and chronological index of titles and editions. 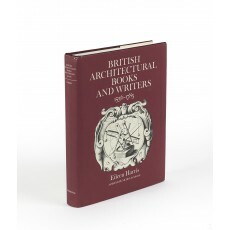 “The diligent, painstaking research and intelligence that inform this volume ensure a wholly new standard of reliability of information on British architectural publications up to 1785… There is little doubt that her book is, even now, to be numbered amongst the classics of British architectural history” (Robin Middleton, in The Burlington Magazine, volume 134, March 1992, pp.189-191). First edition. ¶ Slight shelf wear; otherwise a fine copy.